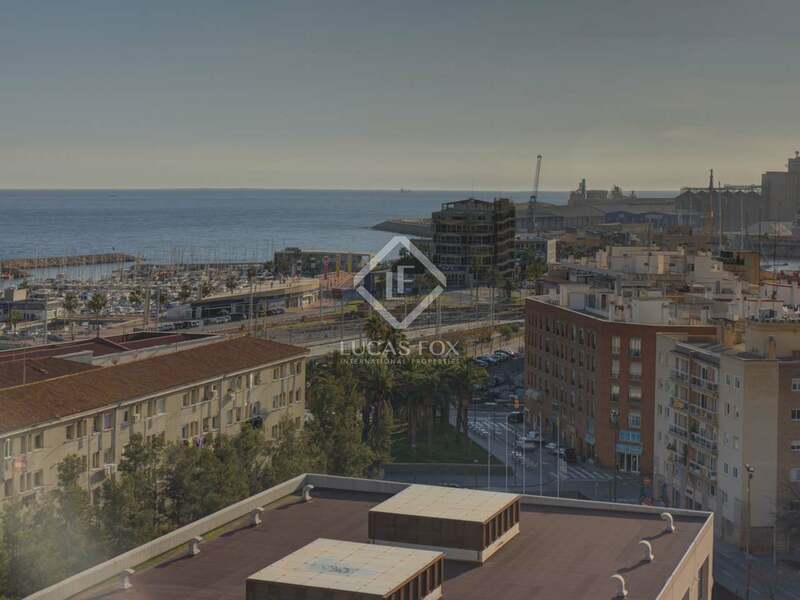 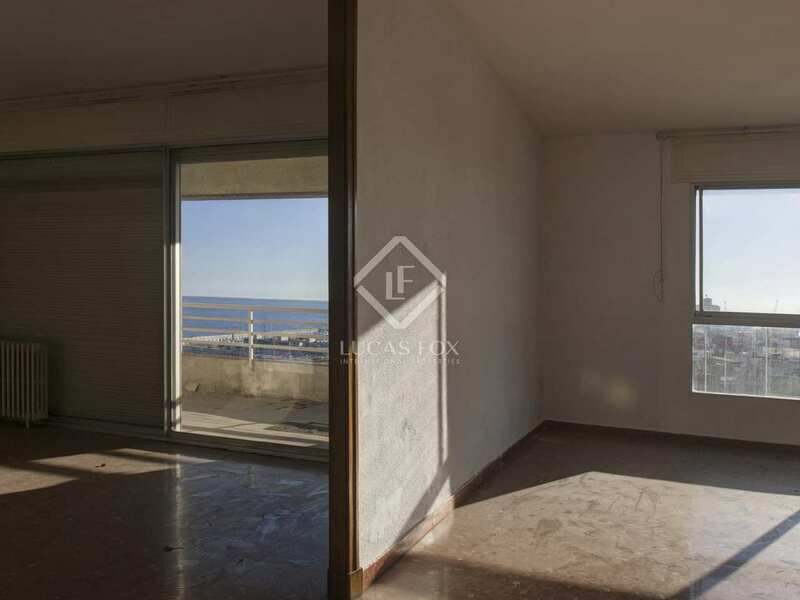 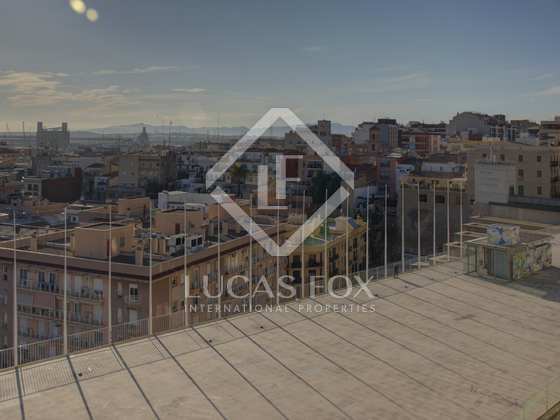 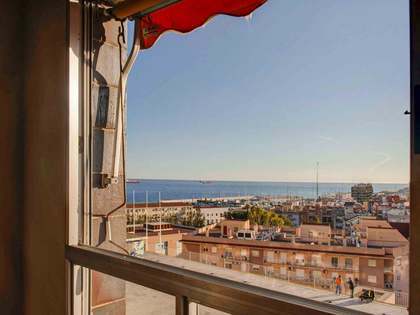 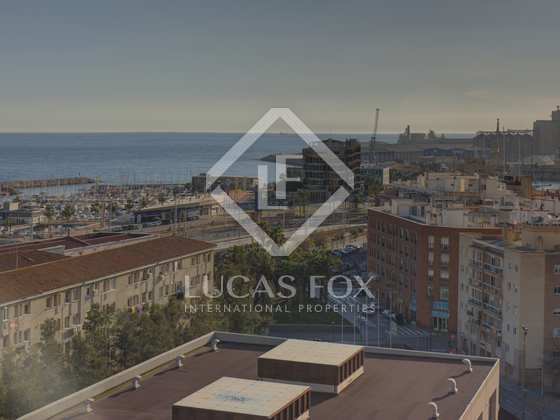 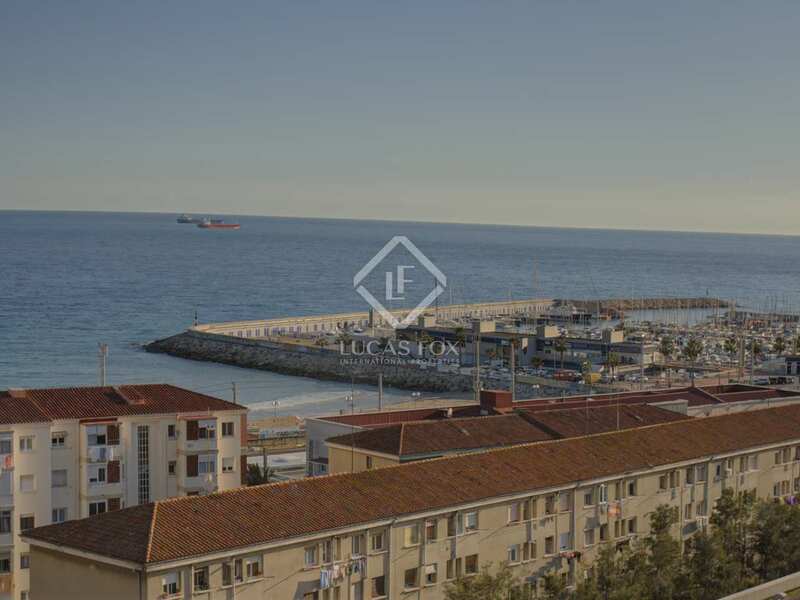 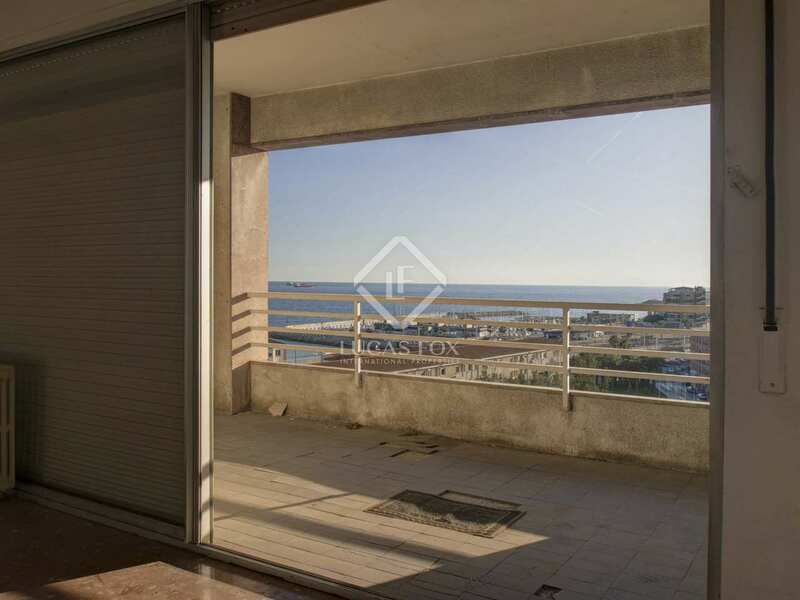 This large apartment of 203 m² is very sunny with views of the sea and is located very close to the Rambla Nova and the central market, in the centre of Tarragona. 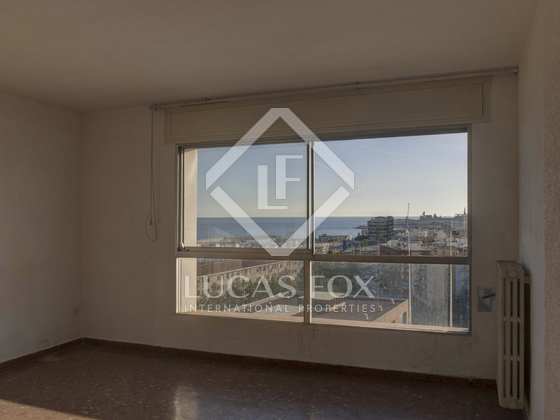 The apartment offers a spacious living room of approximately 45 m² with 2 rooms, with access to the terrace and exceptional views of the sea, the lower part of the city, the marina and El Miracle beach. 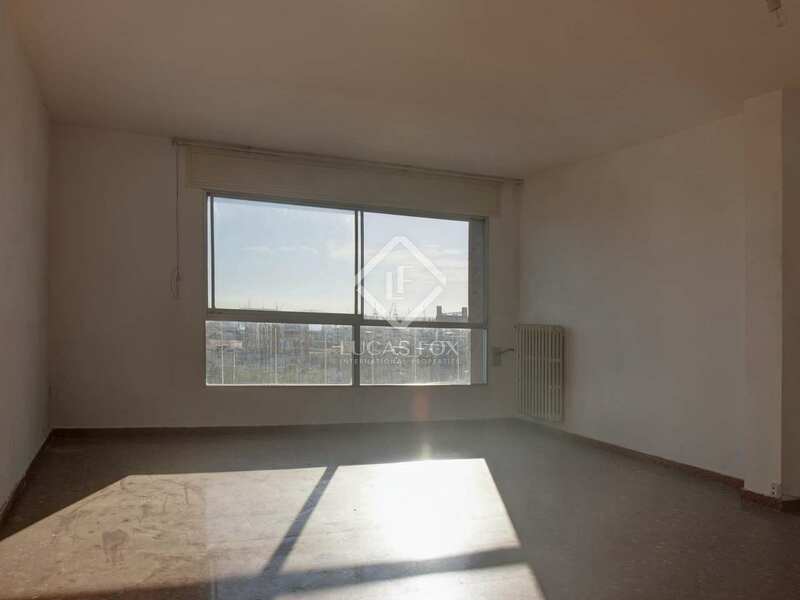 The kitchen has a dining area. In addition, the apartment consists of 5 bedrooms (4 double with fitted wardrobes and 1 single with a bathroom). 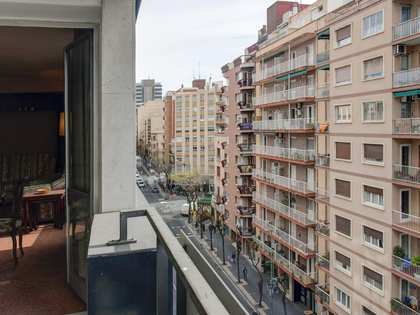 In total there are 3 bathrooms. 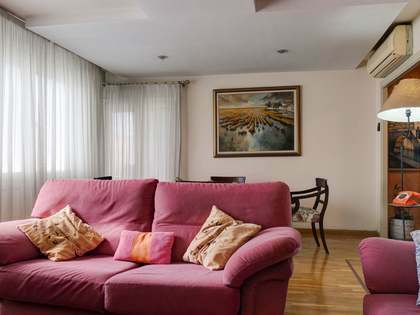 Contact us today to arrange a visit to this magnificent family home. 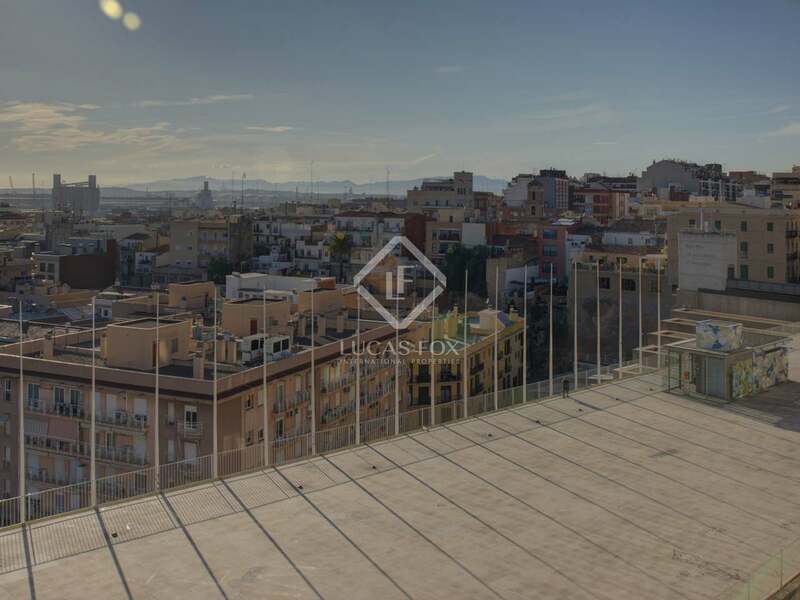 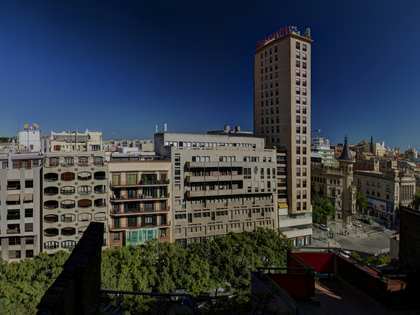 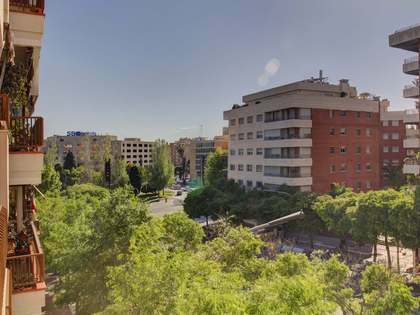 This apartment is located in the centre of Tarragona, 150 metres from the Rambla Nova, 250 metres from the central market and 300 metres from the train station. 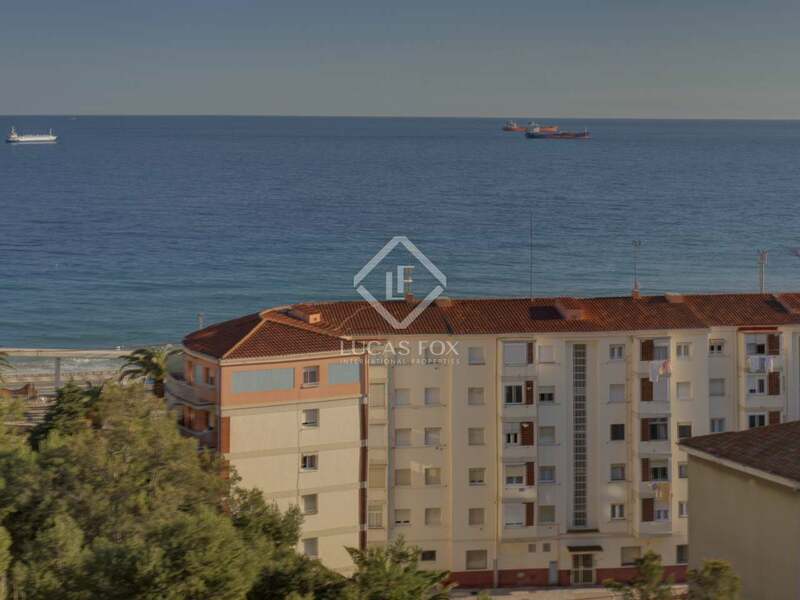 It is also next to the footbridge and lift (currently under construction) to access El Miracle beach.